Although we take summers off from official school, I am always looking for ways to incorporate spelling, vocabulary and other subjects into our curriculum that are easy and painless, especially for summer learning. Spelling in particular is one area that my youngest son still needs a lot of work (even as a middle school/high school student). However, doing an additional paper and pencil curriculum on top of our regular work is often met with complaints, while computer-based learning meets much less resistance. For that reason, I was excited to check out the MaxScholar Reading Intervention Programs from MaxScholar. I received a MaxGuru subscription, giving my son access to variety of programs to help build his reading, vocabulary, spelling, and even geography and music skills. 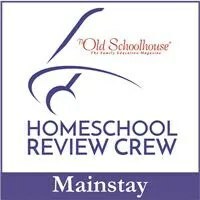 We started with MaxReading at an 8th grade level. The program begins with a pre-test that assesses comprehension and reading skills. After completing the test, students do regular activities at their level, progressing through levels as their skills improve. Lessons are short and manageable, perfect for my restless boy. He also found the topics interesting, with a lot of them being related to pop culture and people he recognized (in his words, he wasn’t reading a bunch of “boring, irrelevant” stories). We did daily practice with this three days per week, which we will continue through the summer. I really like the fact that MaxReading automatically adapts to your child’s reading level without you having to do anything. 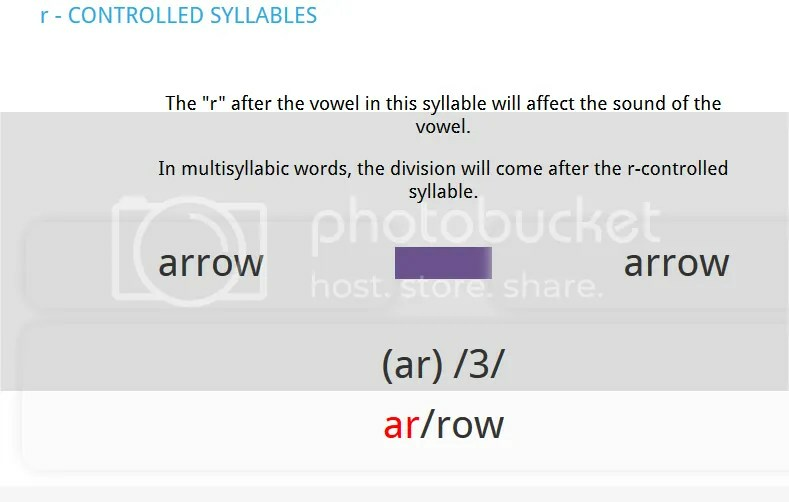 MaxWords is a phonics-based program that again, offers multiple levels for students. Students at the older levels can practice syllabication, Greek and Latin Roots, and more. The syllabication activities also allow students to build their reading fluency with a timed reading. I really liked the Greek and Latin roots part of the program which teaches kids a variety of roots and then offers multiple games and activities that allow them to really work with the roots until they understand them. In addition to phonics, vocab, and reading, students also get to practice reading skills in the context of reading about people and places. 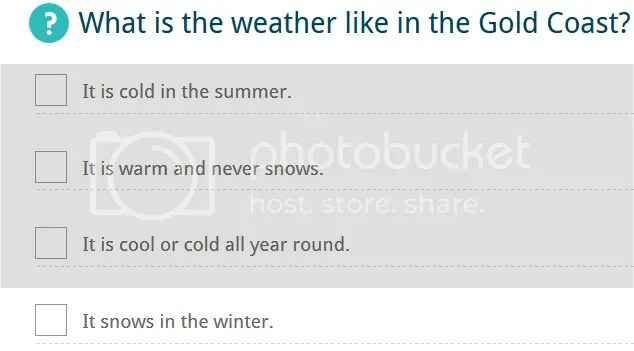 In MaxPlaces, students can explore a number of countries by reading a short passage, highlighting important parts of the text, and then answering a series of questions about what they read. It’s setup is much like the reading portion of the program, but this gives kids a chance to learn some geography and history. We were already studying Australia, so this was a great addition to that. I really really like the highlighting because, as a former English teacher, I find that older students often have a difficult time discerning what is important in the text. Many times I had students who would highlight entire paragraphs! Being able to pick out the most important parts of a passage will help later on when students need to take notes and write research papers! MaxBios is set up the same way, but in this portion of MaxScholar, students learn about famous people like athletes, musicians, historical figures, people in business, etc. Again, my son was just excited that even though he had to do “work” at least he got to read about people from this century if he wanted to! MaxMusic offers a chance to build grammar and music skills in a really fun way. 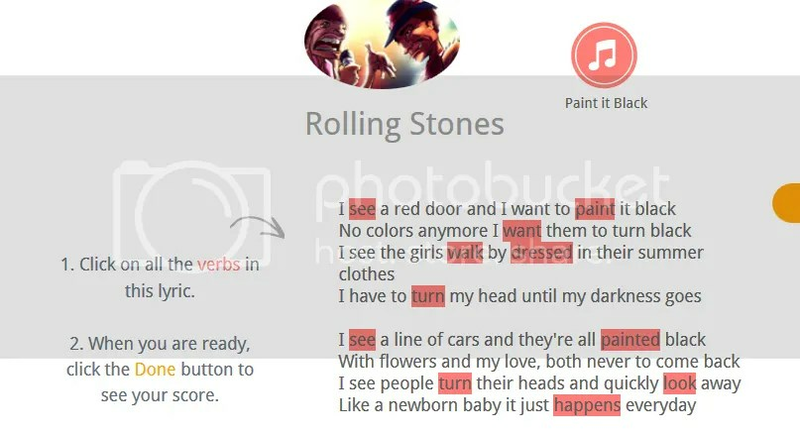 It provides lyrics from songs from current and famous older artists, and asks students to identify parts of speech, recall words, and even gives them a chance to play the song on a virtual piano. This part was probably the most fun for my son, and I can’t overlook the fact that he was having fun while practicing grammar, a subject that usually results in a LOT of stress, arguing, complaining and tension for the two of us! If you look at MaxScholar and think it’s only for younger children, let me tell you, you are wrong. They have tons of age-appropriate activities for older kids too, and they also offer a ton of games on top of all the other stuff! My son built his vocabulary while playing hangman, and would sometimes log on just to play if he got bored. They also offer an App for smartphones so you can access MaxScholar on the go! Posted on June 7, 2016 by brandymelissa	• This entry was posted in homeschool extras, review. Bookmark the permalink.